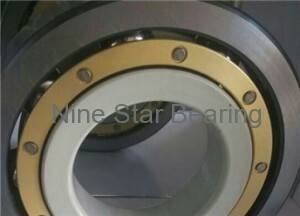 Located in Shandong, China, NINE STAR bearing manufacturer combines bearing R&D, production, marketing and trade in one. Based on nearly 20 years’ manufacturing experience in Deep Groove Ball Bearing, we develop Electrically Insulated Bearing step by step, and finally the technology became mutual in the year of 2010, filling in the blank of market in China. In recent years, NINE STAR bearing constantly improves the production, detection and quality by all means, aiming to be the NO. 1 insulated bearing brand Made-in-China. We specializes in Electrically Insulated Bearing, Deep Groove Ball Bearing and Hybrid Ceramic Ball Bearing. 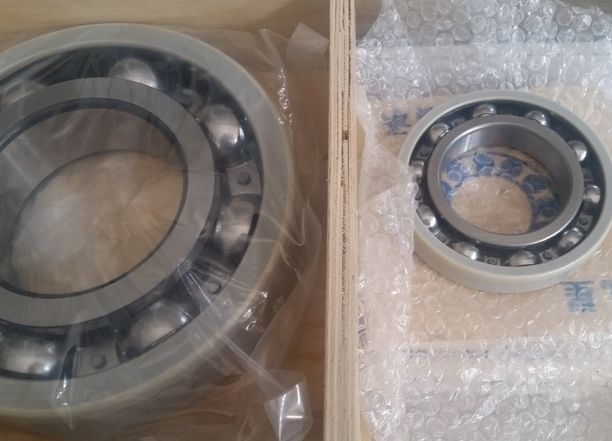 Especially the Electrically Insulated Bearing (Diameter 50-500mm) and Bakelite Retainer Deep Groove Ball Bearing, which are NINE STAR’s independent R&D products, enjoying the unique advantages in China. 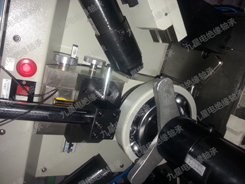 Additionally, OEM service can be offered according to drawings or samples. All NINE STAR bearings are exported to North America, Europe, Oceania, South America and Middle East and Asia, with perfect feedback from the overseas market. Nine Star bearing from China, belongs to theworld. We are always trying to be better! 1. China NO. 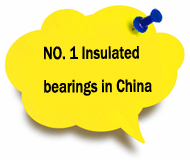 1 manufacturer for Insulated bearings in the past 5 years. 2. 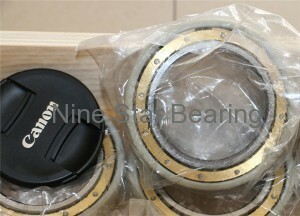 Has in stock for lots of common needed insulated bearings. 3. Fastest delivery, normally in 2 to 3 days. 4. Accept OEM and non-standard bearings order. 5. Advanced technology & equipment, high quality products & service. 6. Can offer voltage resistance Test Report. 7. 24 hours online service, please contact sales for guidance. We use SKF bearings previously. Due to the long delivery and high cost, we had to try substitute suppliers. 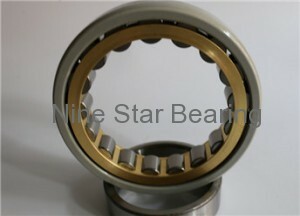 God know this and sent Nine Star Insulated bearing to 2012 Shanghai bearing fair. They seemed to be perfect for small electric motor factory like us. We have business cooperation since then, very nice. “ --- Mr Wei from a Wuxi Electric motor Factory.